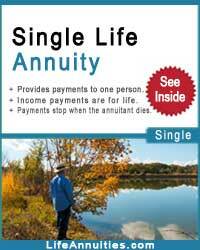 Provides a series of income payments for your life. 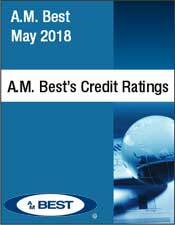 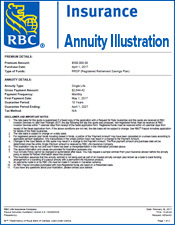 You cannot outlive your payments. 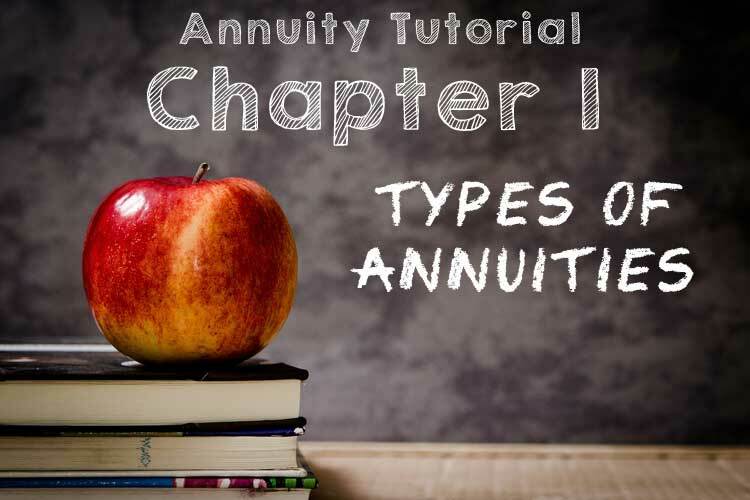 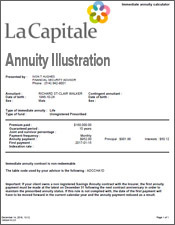 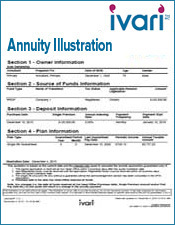 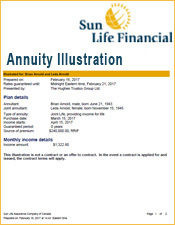 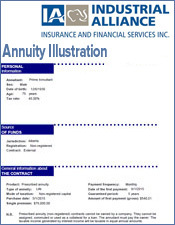 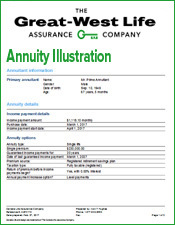 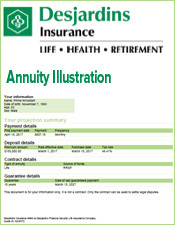 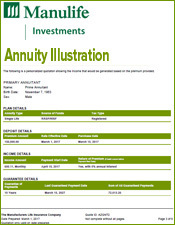 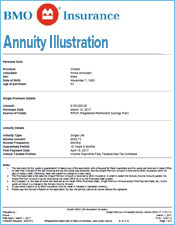 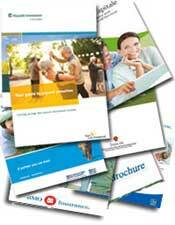 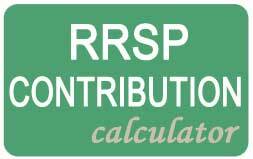 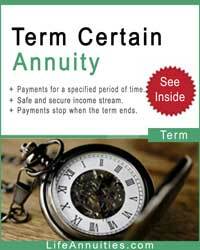 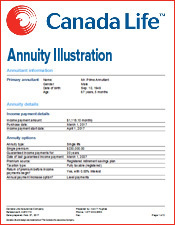 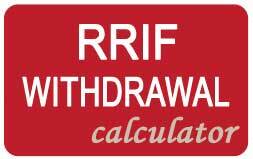 You can convert the following list of registered plans into an annuity policy. 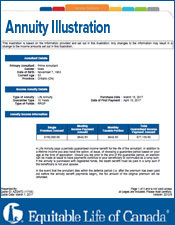 You can use any of the following funds to buy an annuity policy. 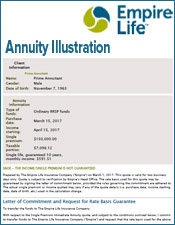 Next Chapter 2. 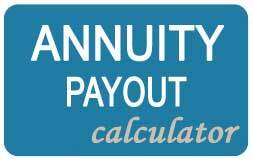 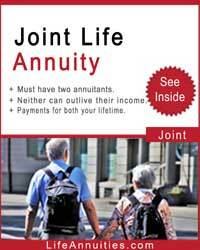 Why an annuity?